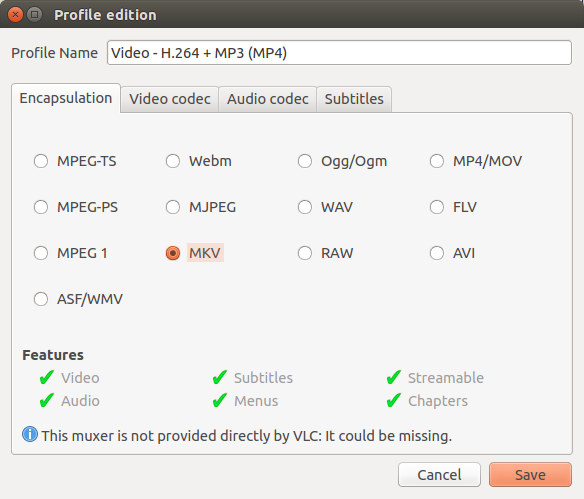 How to convert mp4 to mkv? I have a mp4 video which is 18.5GB, it doesn't has any appreciable quality, and it runs for 2hours and 40 minutes. recently I came across a movie which was saved in mkv format and was of the same time and better quality and it was only of 0.78GB, I am using openshot, can any suggest me any other app or show me the way to convert mp4 into mkv? Or you can use Synaptic to install it. Click on the movie like icon, to choose the MP4 file to be converted. Make sure the output type is mkv, and then click on the green button to start the conversion. Then click the "Save" button at the bottom left. Then select the destination to where you want VLC player to export the file to and press "Start". Ignore any errors telling you about encoding problems. The progress bar which normally shows how far into the program you are will now show the progress of the conversion. When the progress bar has finished, your video will have been converted and ready to play. Not the answer you're looking for? Browse other questions tagged video convert or ask your own question. How do I add and/or keep subtitles when converting video? 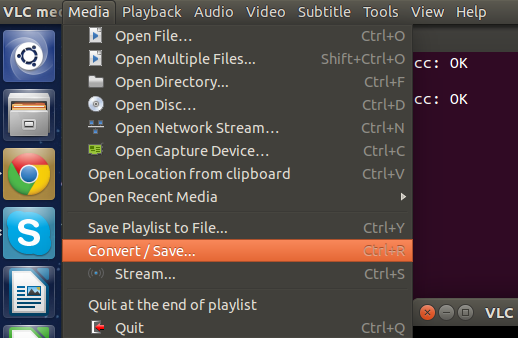 How to simply convert video files (i.e. : MKV to MP4)? 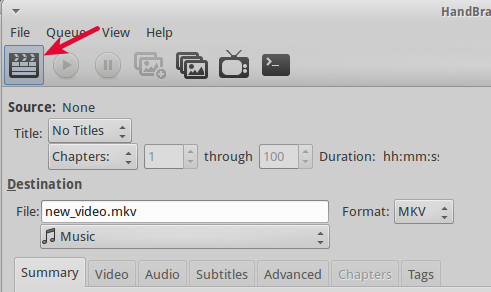 How to convert a video file from mkv to a format supported by the TV set?